As soon as spring hits, most women start wearing their white clothes! White jeans, T-shirts and skirts become all major staples in their wardrobes. 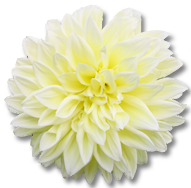 But, many women struggle with keeping their white clothes as bright as when they bought them. There are different chemicals you can use for this, but if you prefer eco-friendly solutions, here are a few safe and natural alternatives to bleach. Take a look. First of all, you need to take proper care of your washer. One way to do that is to add 1 cup of white vinegar and ½ cup of baking soda to the rinse cycle. 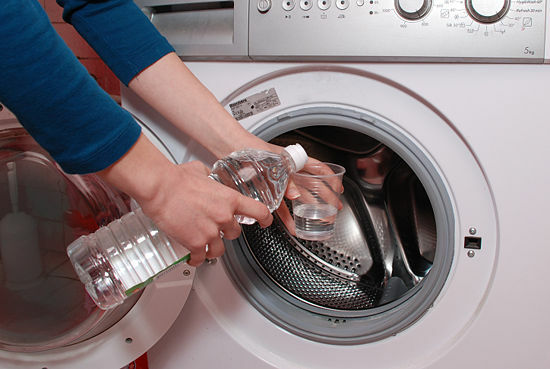 Otherwise, your machine can become full of mineral deposits and make your #whites look dull. Clean your washer at least every three months. 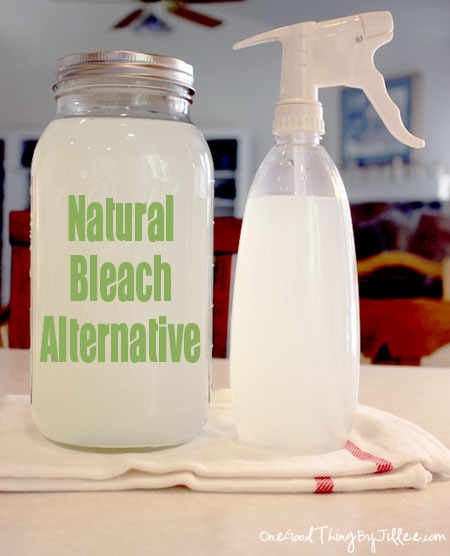 In order to avoid bleach, you can make a #homemade laundry whitener. Mix 1 ½ cup of hydrogen peroxide, ¼ cup of lemon juice and 2 cups of water. Besides having whitening properties, lemon will make your #clothes smell wonderful. Sunlight also has bleaching properties. 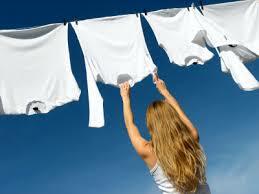 Make use of it and, instead of tossing your white clothes in the dryer, hang them out on a clothesline. This will both keep your whites bright and cut down on your electric bill. A great technique for washing the clothes that are hung to dry on the line is adding ½ cup of lemon juice to the rinse cycle.